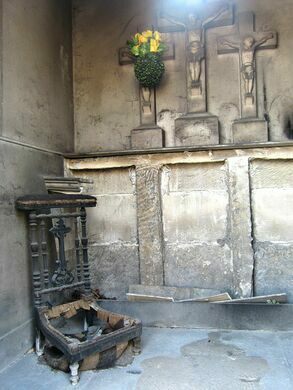 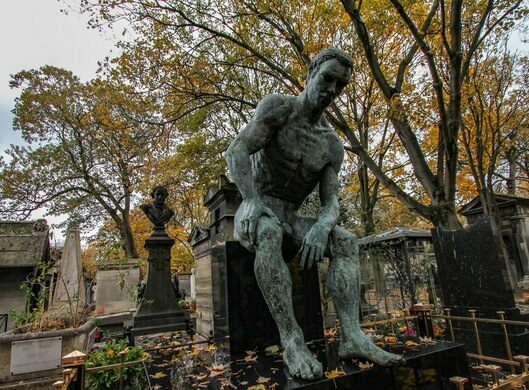 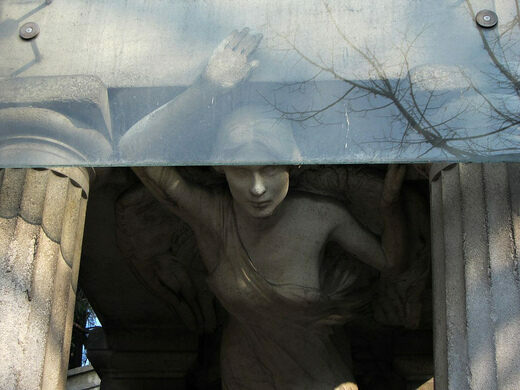 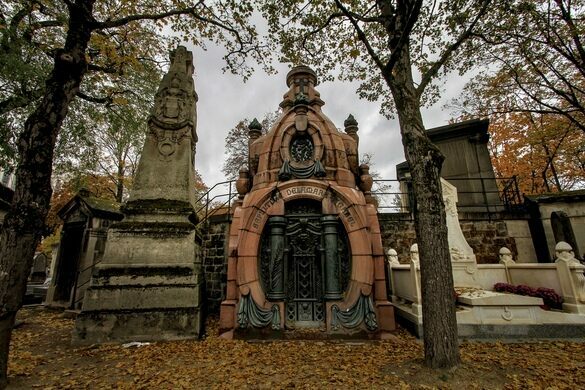 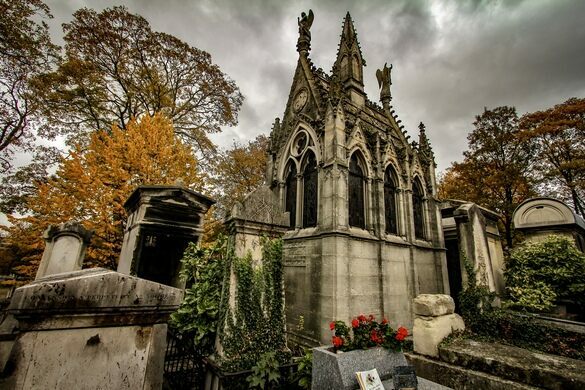 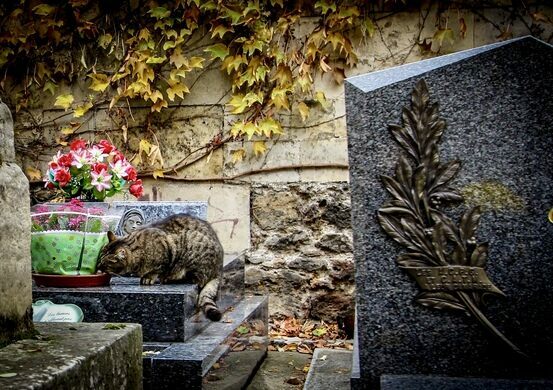 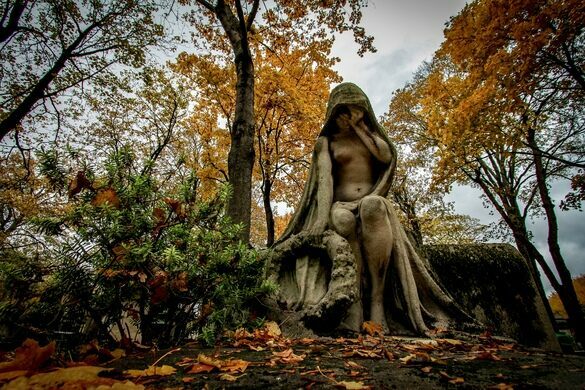 Lying at the foot of Montmartre in the 18th arrondissement of Paris is a secluded cemetery. 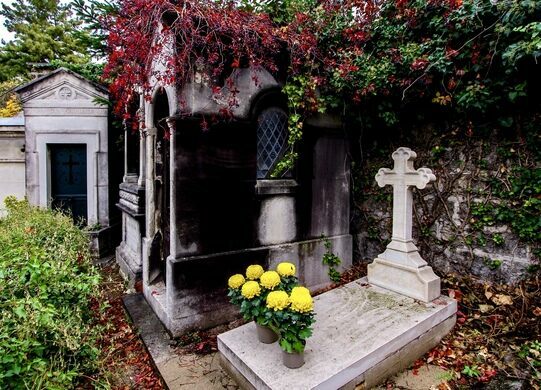 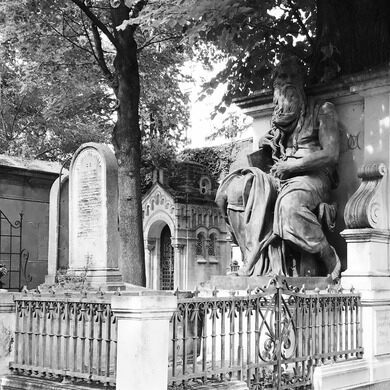 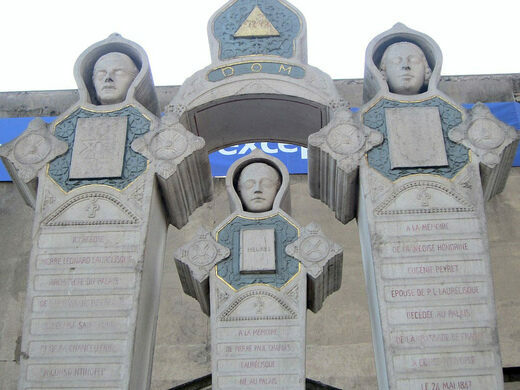 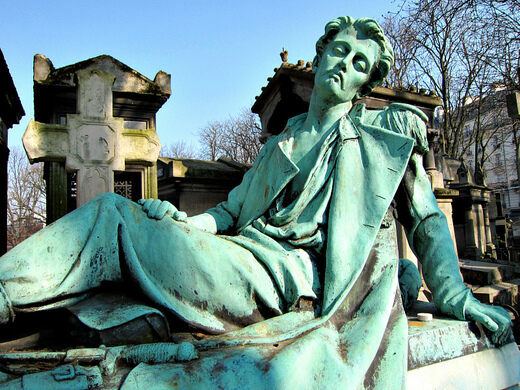 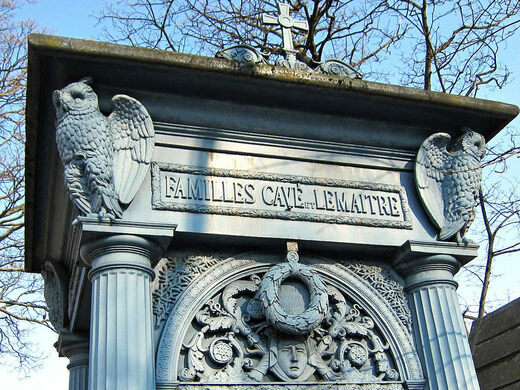 Whilst not as sought out as its more illustrious contemporaries, Pere Lachaise to the East or Montparnasse to the South, Montmarte is a leafy and idyllic final resting place for many of the artists who lived in the famous neighbourhood. 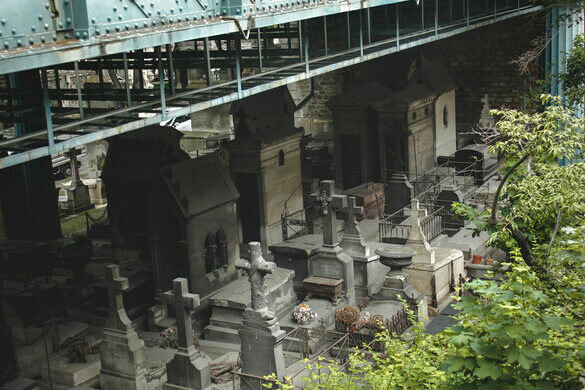 Built below street level, a large part of the cemetery lies underneath the busy Rue Caulaincourt, giving it a secluded air. 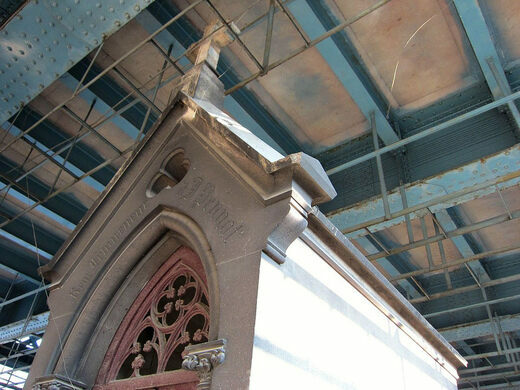 Once grand mausoleums covered in cobwebs lie nestled below the wrought iron blue bridge. 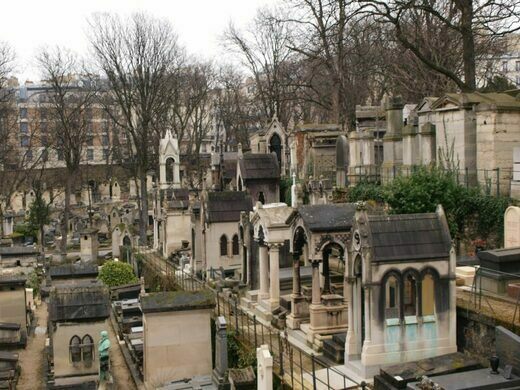 Montmartre cemetery opened for business in 1825, on the site of an abandoned quarry that had been used as a makeshift mass grave in the Revolution. 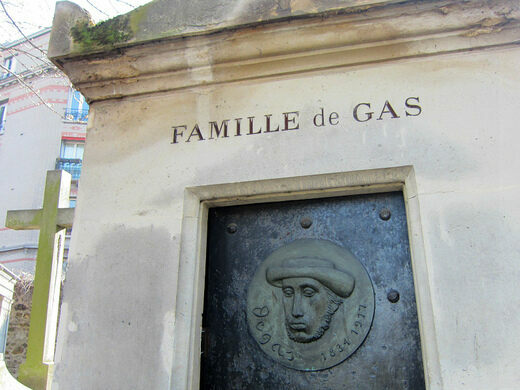 And for many of the renowned artists who worked and lived on Montmartre, it became their final home. 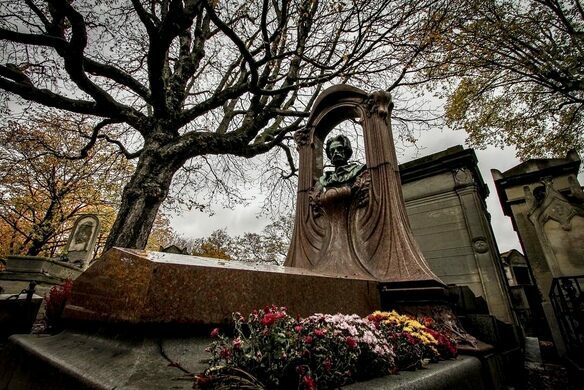 Degas, Heinrich Heine, Berlioz, Alexander Dumas, Francois Truffaut, Emile Zola and Adolphe Sax, inventor of the saxophone are all buried in the cemetery. 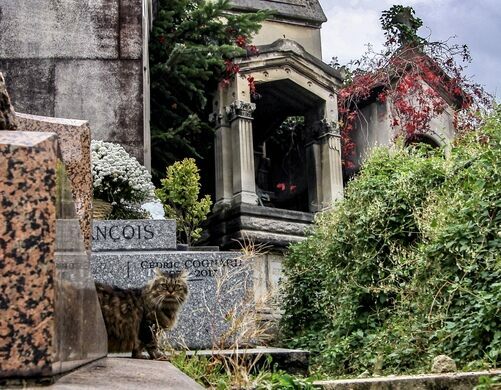 Montmartre is a peaceful and serene haven from the bustling city that overshadows it, but it is also home to it’s own little community: a large group of cats. 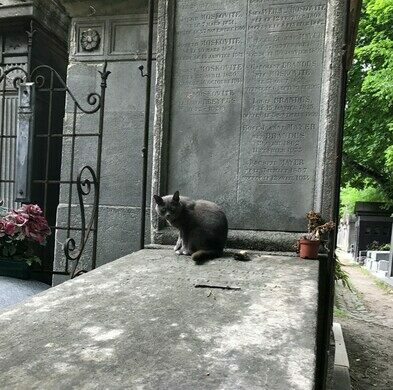 No one is quite sure where they came from, but dozens and dozens of cats live amongst the mausoleums, quietly sunning themselves on the marble tombstones and keeping watch over their long forgotten inhabitants.